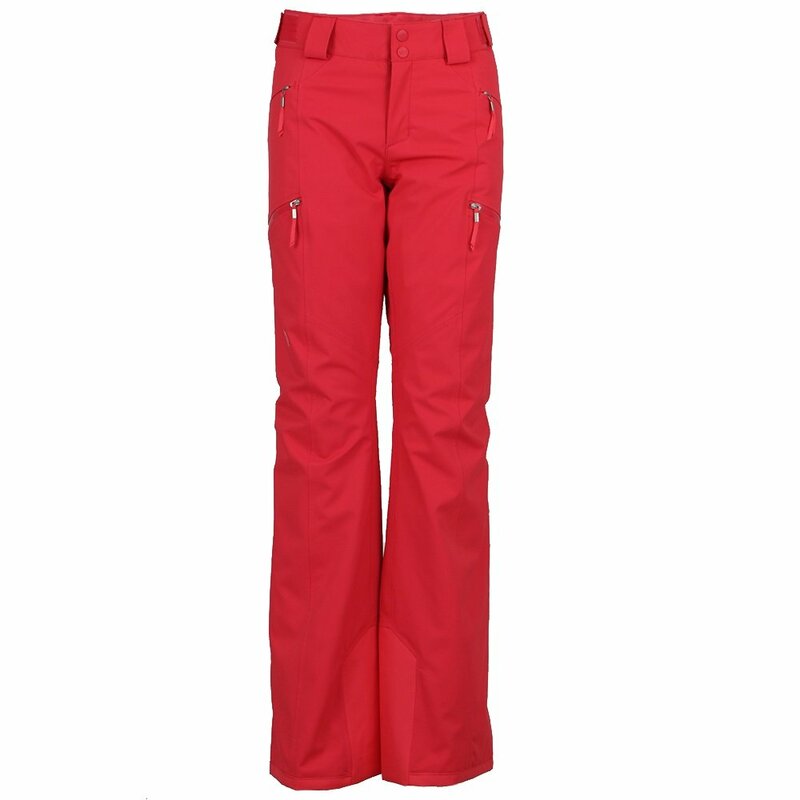 The North Face Lenado Insulated Ski Pant gets the job done and looks great doing it. Its blend of DryVent™ 2L waterproof-breathable fabric and PrimaLoft® insulation keeps you warm and dry on the snow. Secure-zip hand and thigh pockets offer plenty of space for anything you might need to carry. Chimney Venting™ takes care of unwanted heat, and stretch gaiters keep snow out of your boots. The adjustable waist helps you dial the slim-fit pant in. "I normally wear a 4 in street pants and a size 27 jean. I am 5'6". Should I order a small or medium?" "Thank you for your inquiry. We recommend taking a look at The North face for accurate measurements. We hope this information helps!"